Mr. Cramer works as the broker and owner of Exit One Realty, which he established in 2005. 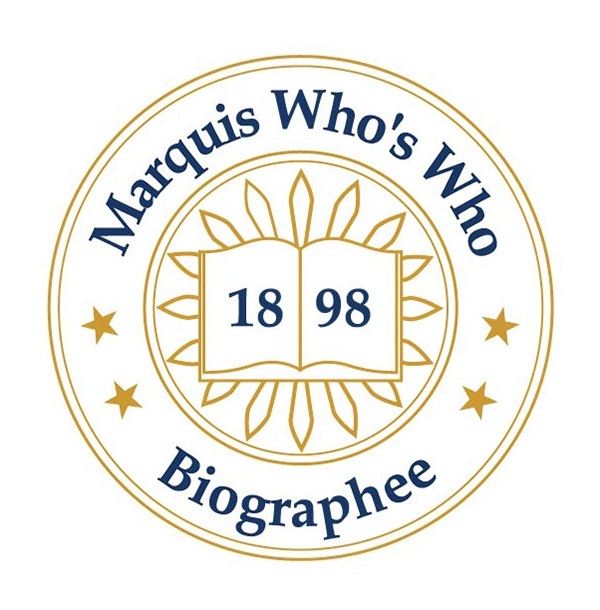 BROOMFIELD, CO, August 23, 2018 — Marquis Who's Who, the world's premier publisher of biographical profiles, is proud to present Steven Cramer with the Albert Nelson Marquis Lifetime Achievement Award. An accomplished listee, Mr. Cramer celebrates many years' experience in his professional network, and has been noted for achievements, leadership qualities, and the credentials and successes he has accrued in his field. As in all Marquis Who's Who biographical volumes, individuals profiled are selected on the basis of current reference value. Factors such as position, noteworthy accomplishments, visibility, and prominence in a field are all taken into account during the selection process. With 45 years of practiced experience behind him, Mr. Cramer works as the broker and owner of Exit One Realty, which he established in 2005. At the start of his career, he joined Perry & Butler, Inc., as a broker associate and has excelled in the field ever since, now residing in the top one percent of brokers nationally. Additionally, he has gained valuable expertise with Re/Max Northwest, Inc., Cramer and Associates, and Realty Executives. He is a member of the Realtors National Marketing Institute, the Colorado Association Realtors, for which he served as director from 1976 to 1982 and 2005 to 2014, and the Denver Metro Association of Realtors, for which he served as director from 2005 to 2014. He holds the following designations: Graduate Realtor® Institute (GRI), Certified Brokerage Manager (CRB), Certified Residential Specialist (CRS), Accredited Buyer Representative (ABR), Seniors Real Estate Specialist (SRES), Short Sale and Foreclosure Specialist (SFR) and became a Certified International Property Specialist (CIPS). He also became an instructor for several of the designation courses. One of the highlights of his career was chairing negotiations that led to the construction of the Denver International Airport and resulted in him being recognized with Aviation Week's Laureate Award. In service to his community, Mr. Cramer held the role of County Commissioner of Adams County in Brighton, Colorado from 1981 to 1989. In 1987, he received the Outstanding Elected County Official Award from President Reagan and the National Republican Party. Mr. Cramer was also the founding chairman of the E-470 Highway Authority, president of Adams Community Mental Health in Commerce City, CO from 1978 to 1981, chairman of Adams County Partners in Progress in Denver in 1988, and president of Westminster, CO's Rotary Club from 1998 to 1999, and again from 2017 to 2018. Mr. Cramer holds a Bachelor of Science in business from the University of Colorado Denver. As a testament to his skill in the field, he has been honored as Realtor of the Year by the North Suburban Board of Realtors, with a Metropolitan Leadership Award from the Denver Regional Counsel of Governments, and two Political Service Awards from The Colorado Association of Realtors. Mr. Cramer has been listed in Who's Who in the West and Who's Who in the World. Mr. Cramer served in the U.S. Navy from 1965 to 1969; from 1967 to 1969 he was a communication repair specialist on the USS Hancock CVA-19 in Vietnam. The son of Morris W. and Eleanore F. (Bosco) C., Mr. Cramer has a son and daughter, Christopher and Andrea, and four grandchildren: Schuyler, Harrison, Isabella and Karina. In recognition of outstanding contributions to his profession and the Marquis Who's Who community, Steven Cramer has been featured on the Albert Nelson Marquis Lifetime Achievement website. Please visit www.ltachievers.com for more information about this honor.